It seems that winter is finally over and all the dress designers and brands have pulled up their socks and are all set to launch their collections for spring & summer. 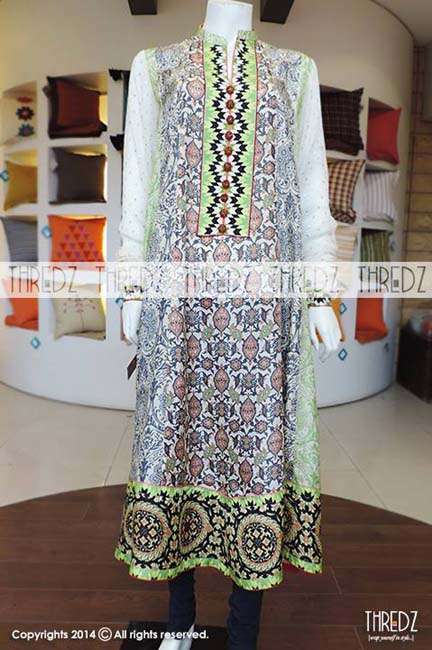 Thredz Lawn Collection 2014 has been recently lunched. 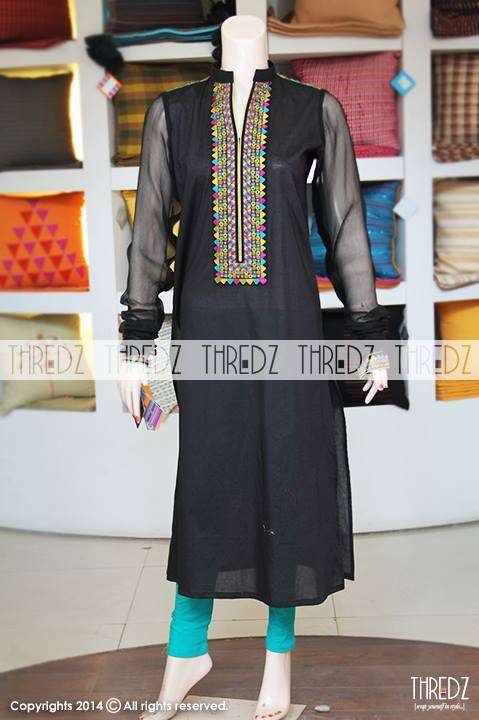 Thredz is one of the most demanding and leading brand of the Pakistan fashion industry since 2004. 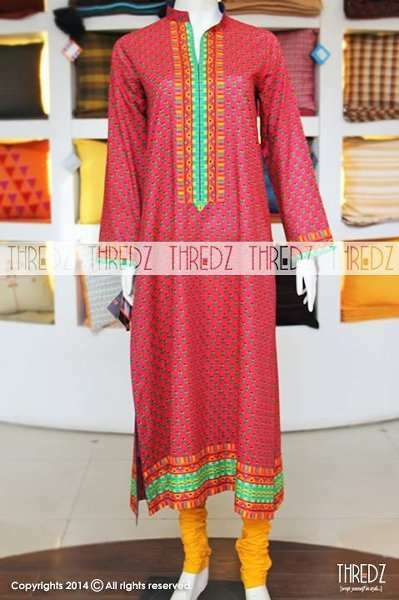 Thredz offers you casual wear, party wear and formal wear outfits in different fabrics. Thredz launched countless collection and has gained a lot of fame. 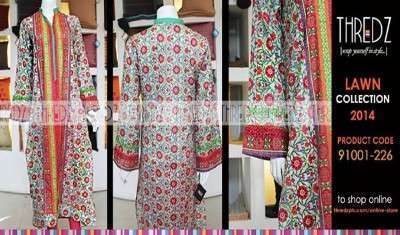 They offer stitched suits of lawn for all types of women. This year we have seen that in the spring summer collection, many designers has put together the dresses in long shirts, short shirts, tops, kurtis along with the printed tights, trousers and palazzo pant. This collection truly reflects the traditions and culture of Pakistan. 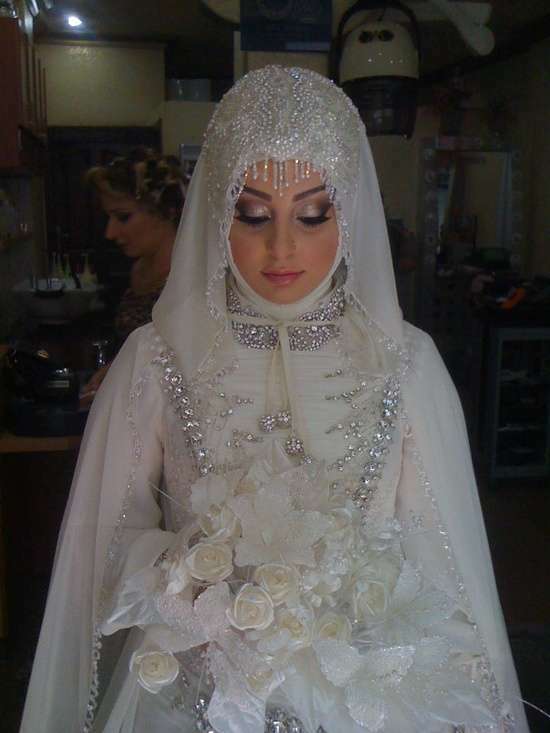 It satisfies the taste of Pakistani women when it comes to buying dresses. In this collection colorful and most amazing dresses are shown. These consist of shalwar, kameez and dupata in bright colors are all quite attractive and eye catching. Thredz ensures that the dresses they have launched get a simple yet classy look. It has gathered a superb response from the people of Karachi and now it hoping to get the same encouraging response from other parts of the country. The brand offer readymade dresses for men and women. It also offers the accessories and other home textile for their customers. 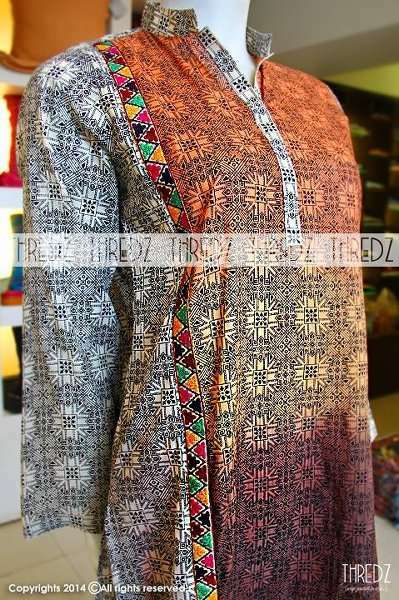 Today, Thredz is now considered to be the trend setter and deals with all kind of fabric. You can easily buy these trendy dresses from their nearest shop and also through internet. For further updates you can also follow the Facebook Page. So what are you waiting for??? Go through this amazing collection and let us know which design you liked the most. Next story 4 Reasons Why You Should Cut Your Hair? Previous story What are the Natural Sources of Vitamins?